Get ready for the long weekend in style. 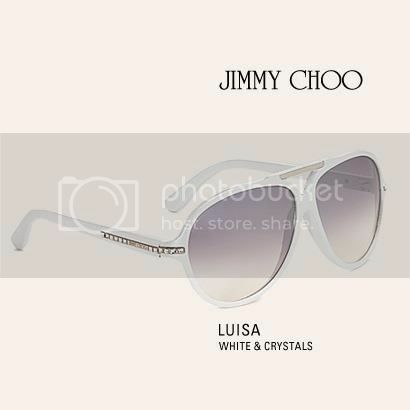 Head to the country with CHESHIRE, relax by the seaside with LUISA or hunt for Easter eggs with WALSH. Perfect timing for tips on a weekend away! 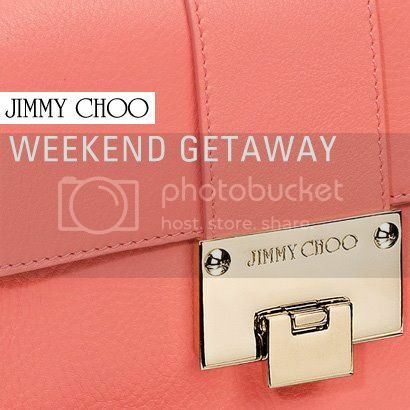 Jimmy Choo has listed some of the “Must Have” items to take with you on the perfect weekend away. 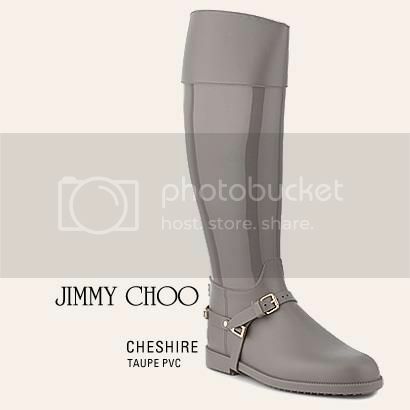 Now we all know Jimmy Choo is FABULOUS!! 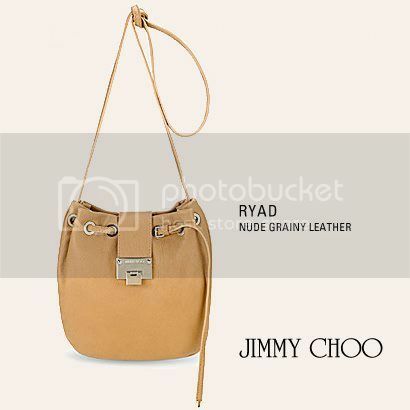 Have a look and see what else they have on jimmychoo.com! P.S HAPPY EASTER to all!